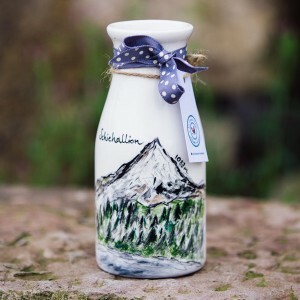 Welcome to michellemorton.co.uk which shows a wide collection of my unique ceramics, all designed, hand painted and fired in my farm studio in Perthshire, Scotland. 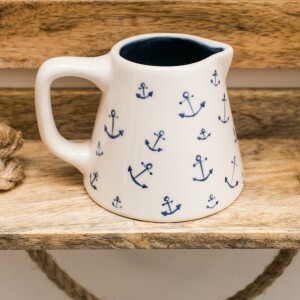 I have been designing and producing hand-painted ceramics for over ten years and have now started teaching others my skills in my studio workshops. 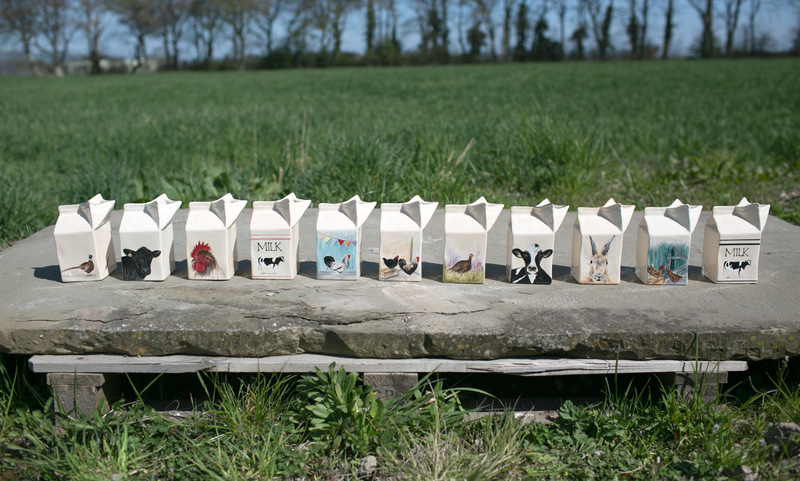 My signature pieces are hand painted milk bottles and milk cartons. 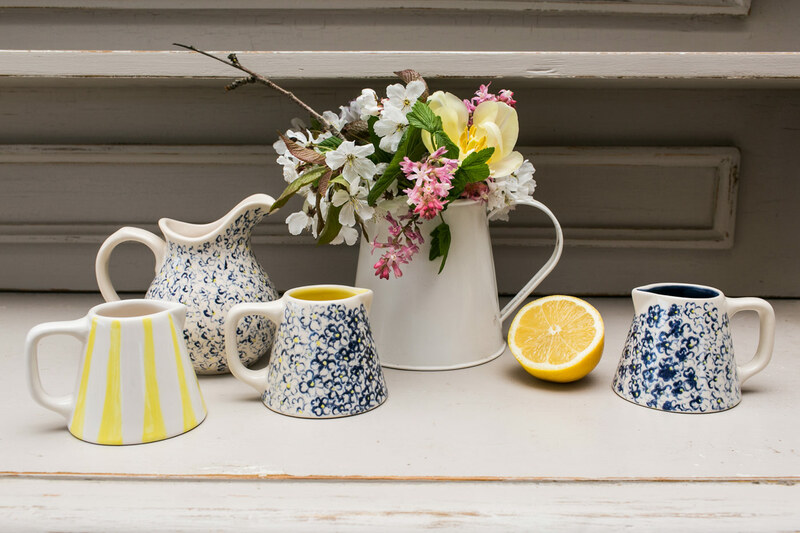 These pottery designs are both old fashioned yet now very contemporary and versatile, bringing both fun and function to the table. 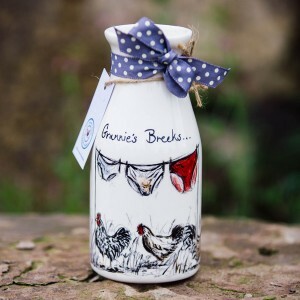 The beautiful Perthshire countryside often provides the inspiration for a large part of my designs. 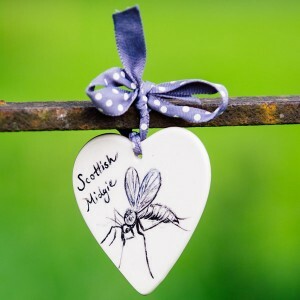 I love adding a little ‘fun and flare’ to some of my designs such as the popular ‘Grannies Breeks’ and the little ‘The Scottish Midgie’ which are amongst some of my personal favourites. All my products are genuine pieces of art. I take great care to attention to detail and individually sign each piece by hand. 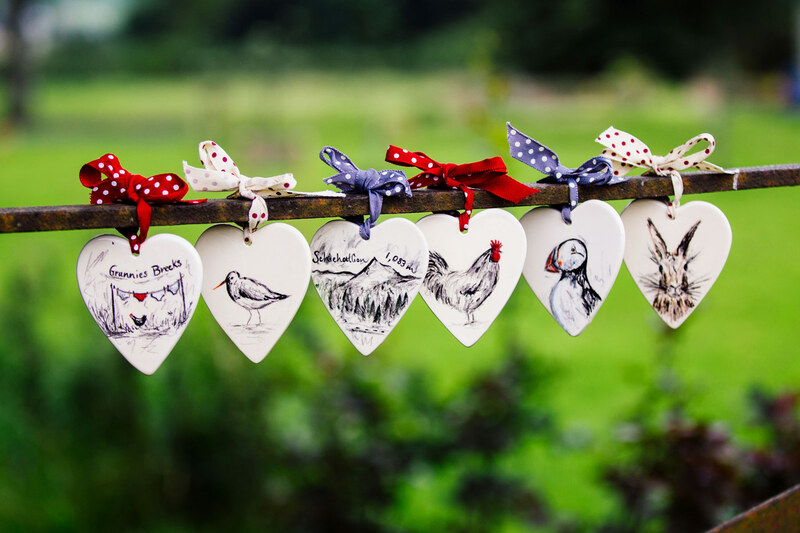 I hope you enjoy my collection as it continues to grow with updates via my website, facebook and Instagram. I only sell pieces that I truly love and I hope you do too! Michelle Loves . . .